Prunotto is in the heart of Barolo country in a small picturesque village, Bussia Soprana. 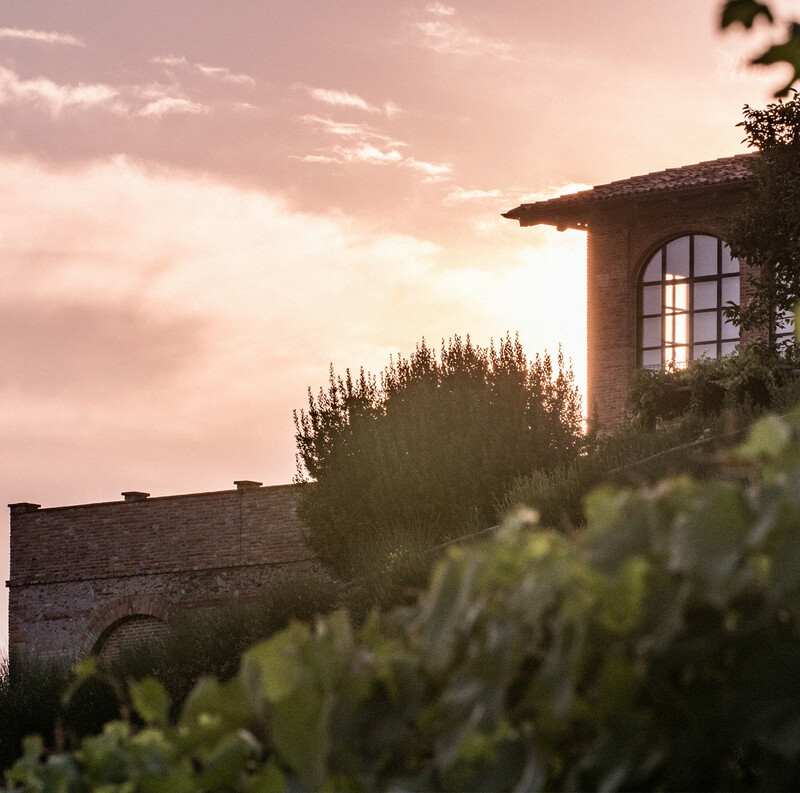 Explore the rich winemaking heritage of Alba's historic winery and the acclaimed Vigna Colonnello vineyard in a journey to discover the area’s extraordinary beauty. 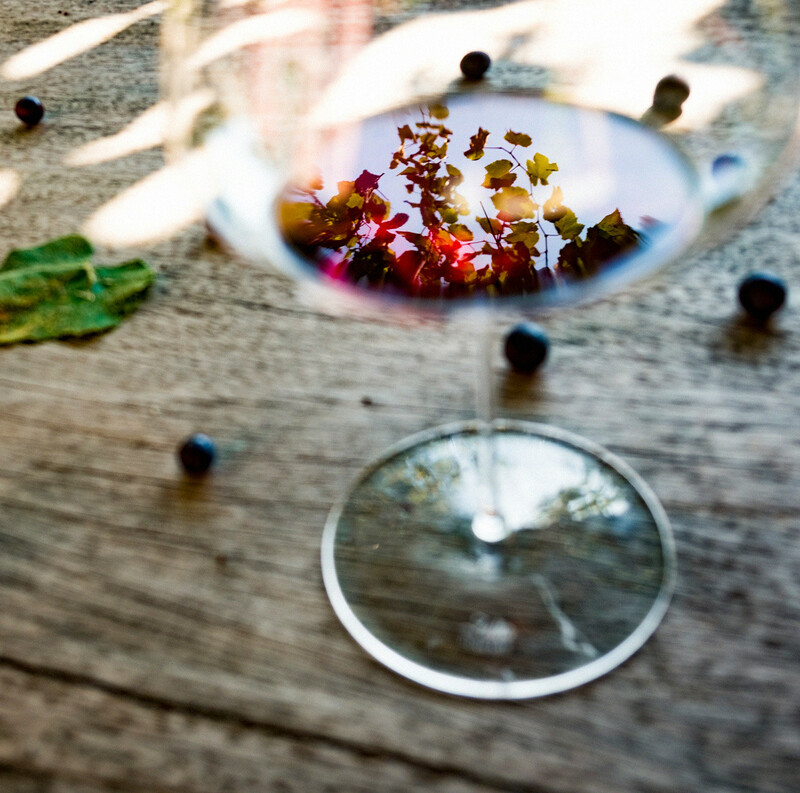 An excursion to experience the evocative aspects of this unique terroir, taste carefully selected wines and learn about Prunotto's long history in The Langhe. Your experience at Prunotto begins in the heart of Barolo territory with an introduction to Alba’s historic winery, its century-long history and the wines produced on the estate. You will visit two vineyards, Vigna Colonnello and Bussia’s extraordinary amphitheater shaped vineyard. 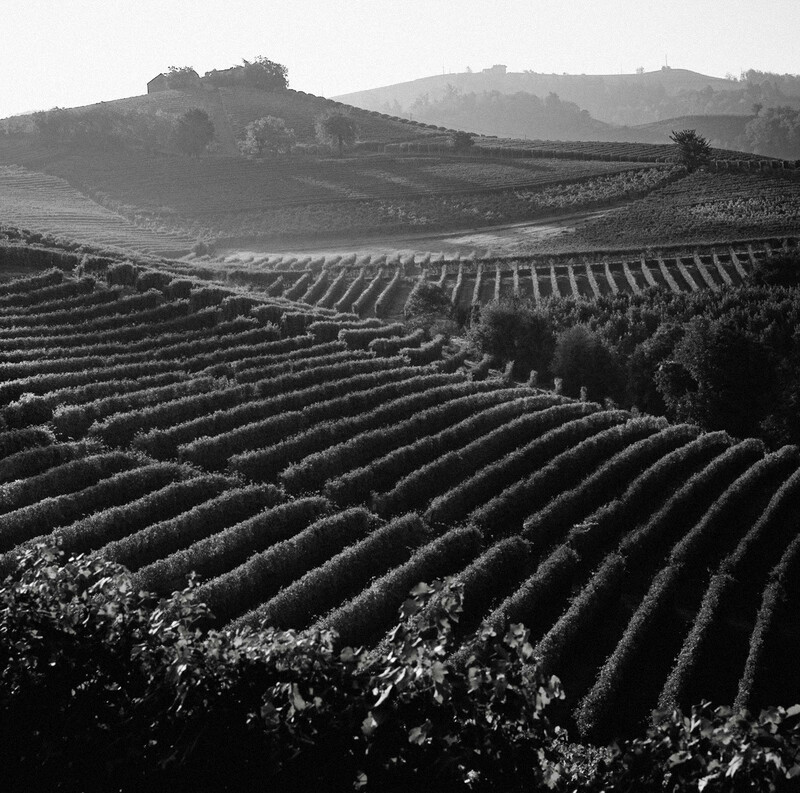 In 1961, grapes harvested exclusively from this Bussia vineyard produced the first vintage of this prestigious Barolo. Guests will visit the winemaking and aging cellars. Our estate produces wines made exclusively from Nebbiolo grapes grown in these two vineyards and aging takes place in traditional large oak barrels. Information: -Length of the tour: approximately 1 hour -Maximum number of persons per visit: 10 per visit -Wine tasting: Guests will taste three different labels including one Barolo Bussia and, depending on availability, two of the most prestigious Crus from The Langhe, Monferrato and Roero area: either Bric Turot Barbaresco, Costamiole Nizza Riserva or Nebbiolo Occhetti. -Available times: Fridays through Tuesdays from 9:00 a.m. to 1:00 p.m. and from 2:00 p.m. to 6:00 p.m. Guided tours require advanced reservations.